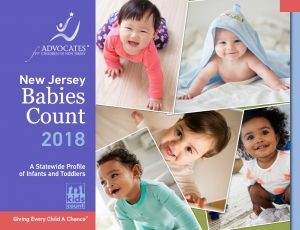 ACNJ reports related to infants and toddlers. This report is an update on the policy and practice for young children under the care of the state child protection systems. Infants and toddlers, from birth to age 3, represent a significant percentage of children under the supervision of the Division of Child Protection and Permanency(CP&P). A cost-estimation study using real budgets and cost data from NJ child care providers early care and education stakeholders. Read ACNJ’s recommendations to support quality child care. Finding safe, reliable and affordable high-quality child care is a challenge for many working parents. This report reveals the deep shortage of options for New Jersey’s very young children.Read the full report and view an interactive map of NJ’s licensed child care centers that provide infant-toddler care in New Jersey. Below are links to federal policy changes on the following topics.